HALO is a community wide lacrosse league for boys and girls in 3rd - 8th grade. 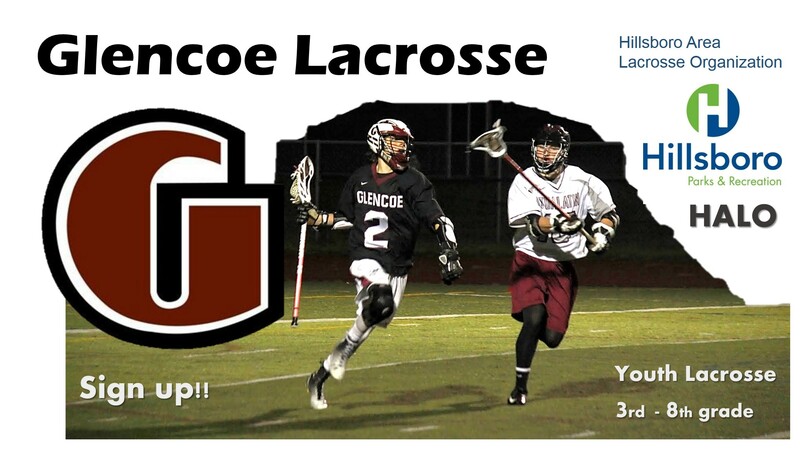 It is a cooperative effort between the Glencoe, Century, Liberty and Hilhi lacrosse clubs and administered by Hillsboro Parks & Recreation. 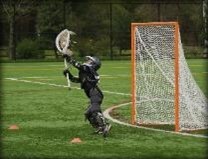 HALO is committed to growing the sport of lacrosse within the Hillsboro area by providing recreational experiences for the participants in a safe and supervised environment. Teams are divided by gender, grade and high school attendance boundaries. 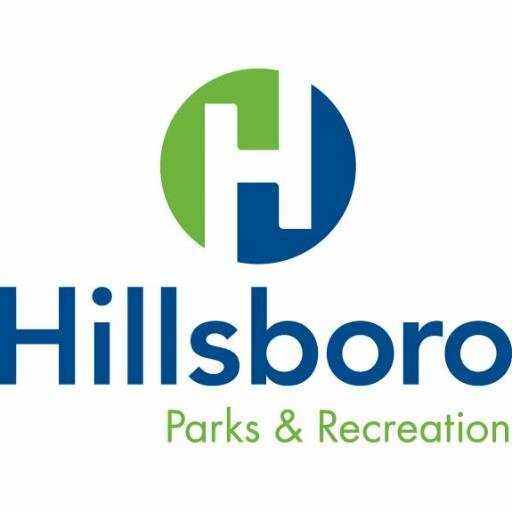 Practices are on weeknights at Hillsboro schools and games are on Saturdays at the 53rd Avenue Sports Complex and in the Portland area. Registration is December 1 – March 2. The season ends in early June. For more information, call the Hillsboro Parks & Recreation office at 503-681-6120. Stick, helmet, shoulder pads, elbow pads, gloves, cup, mouthpiece. May be asked to provide reversible mesh practice jersey. Soccer/football or plastic baseball/softball cleats. Parent information meetings for HALO season take place at the FREE HALO LACROSSE CLINICS. Please make sure a parent or guardian attends at least one clinic. Learn and improve lacrosse skills, whether or not you have ever played. Bring your gear if you have it. Sticks are provided for those who do not have their own. Parent information meetings take place at these clinics.